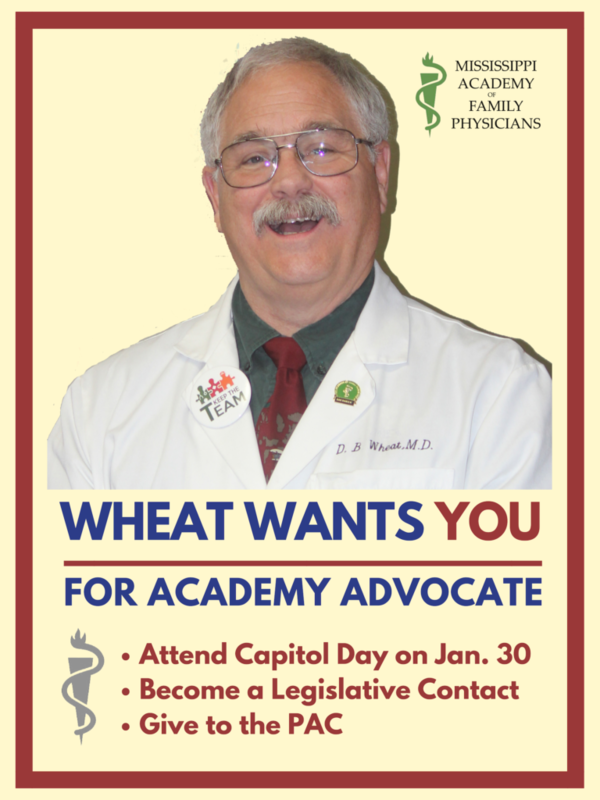 Become an Academy Advocate! Let us know if you have a relationship with a state or federal legislator or office-holder, so we can work together when an issue arises. Complete the form below to become an Advocate.